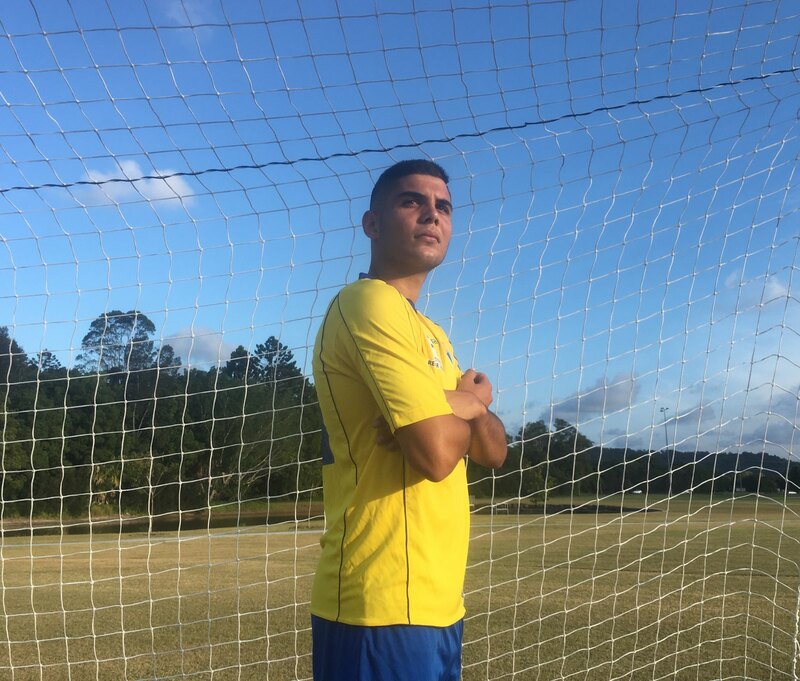 Attacking mid-fielder, Cian Cuba, is the latest addition to the Gold Coast United Men’s squad for 2019. The Gold Coast local is looking to add a creative spark to United’s attack and coach Kristian Rees believes the twenty year old has all the right attributes to succeed in the National Premier Leagues competition. “Cian is an exciting prospect for GCU,” Rees confirmed. “I first noticed Cian a few years ago in the Gold Coast Premier League and I could see some good attributes. “He’s been working very hard throughout the pre-season and has a big desire to learn and do well. Cuba has plied his trade for a raft of Gold Coast clubs and has previous NPL experience as a junior with the Palm Beach Sharks. Most recently he was part of Mudgeeraba’s Premier League squad and is looking to take his game to the next level. The young attacker brings a creative edge to United’s attack as well as an eye for goal and is a dab hand from dead ball situations. “What I am looking to bring to the squad is my creativity and my passion for winning and goals and plenty of assists. Cuba is another young Gold Coast player returning to the NPL competition after stints playing in the Gold Coast Premier League. His next chance to shine on this stage is on Sunday with United involved in the Inter City Cup final against NPL newbies, Eastern Suburbs.